horses alike. Consequently, this century also brings in new challenges to horse owners as their horses age. 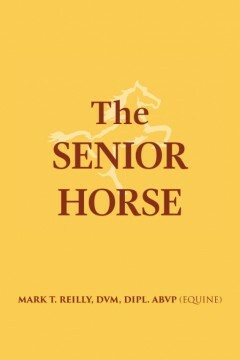 Dr. Mark Reilly offers quick, practical, and detailed steps to caring for aging horses. He reveals the basic but often neglected responsibilities of the owner, and he answers the prevailing questions commonly asked by his patients. 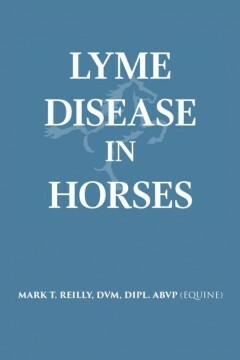 Dr. Reilly puts his years of research and experience in equine veterinary into his book. and operates the South Shore Equine Clinic & Diagnostic Center in Plympton, Massachusetts. 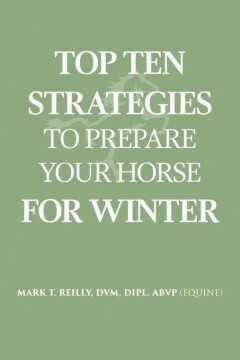 In the coming winter season, you can be sure that you are ready and capable to take care of your horses with the right strategies and preparations. This book aims to help you plan and solve issues before the first snow arrives.